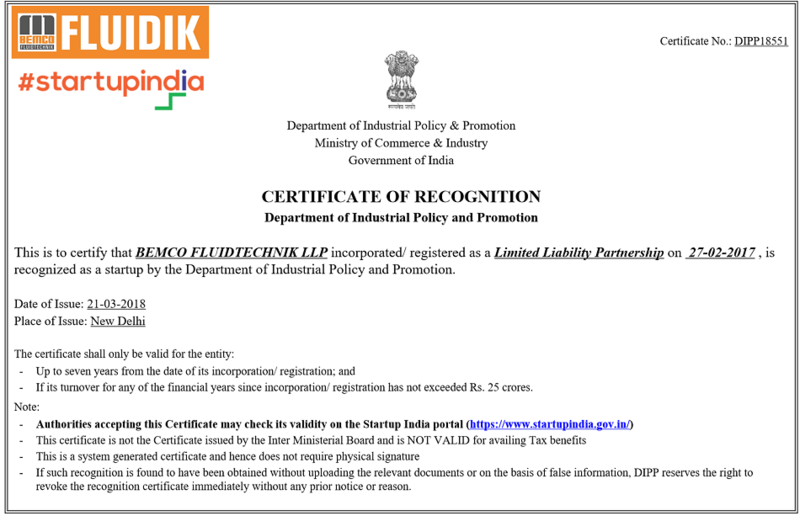 Welcome to Bemco Fluidtechnik LLP. Bemco Fluidtechnik LLP (FLUIDIK™) is built on a competence of design and manufacturing advanced high performance Hydraulic Components & Systems with focus on applications beyond 350kgf/cm2 (5000+psi). The products are used in a variety of demanding applications including Hydraulic Presses & Jacks, Machine Tool, Torqueing & Bolting, Off-highway Equipment, Construction Equipment etc. 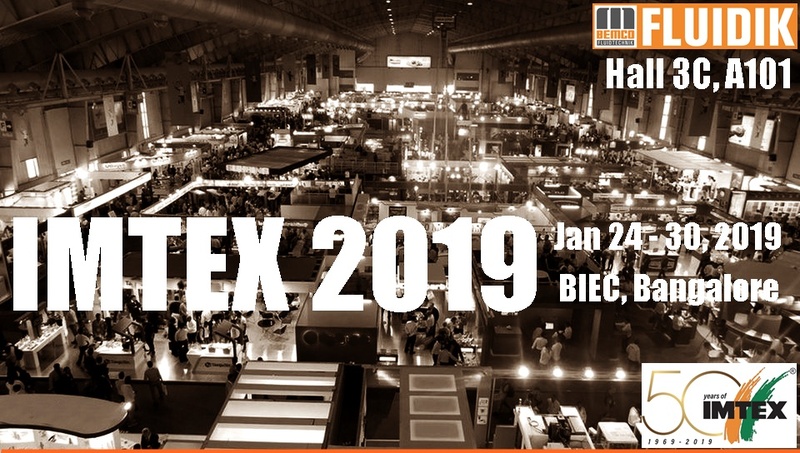 FLUIDIK™ intends to become a significant player in the global hydraulic market offering complete range of hydraulic solutions based on innovation and simplicity in design & manufacturing and offer substantial value to customers. We at FLUIDIK™ are committed to maintain lasting relationships with customers as their reliable and responsive partners. We will strive to do so by delivering top-quality products backed up by superior performance and reliability. FLUIDIK™ has its design and manufacturing centre based at Belgaum with advance design and 3D modelling software tools. The centre also boasts of a modern assembly and testing line capable of endurance and life cycle testing. 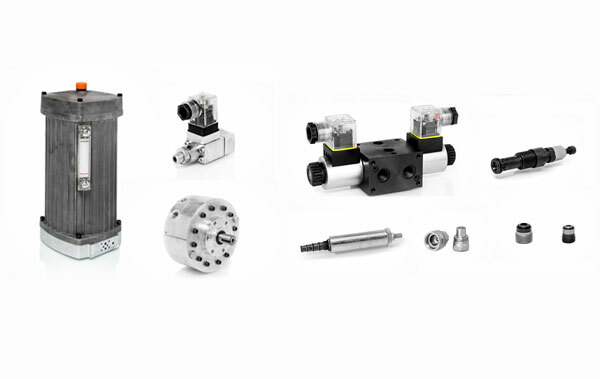 Presenting a comprehensive range of hydraulic components and systems from FLUIDIK™. 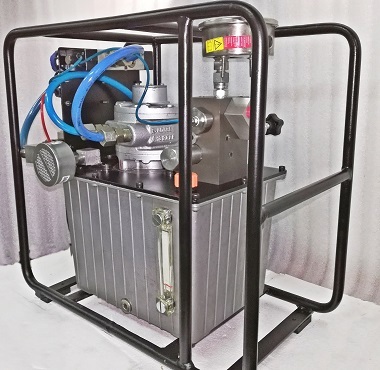 A wide and ever expanding product portfolio feature a number of industry and segment “firsts” to achieve maximum performance efficiency from your hydraulic equipment. The key focus was to develop a product line that is compact and light weight with innovative design and manufacture using modern and precision techniques. Click here to browse through a wide range of innovative and unique component range. Click here to browse through a range of compact solutions designed for specific applications. We at FLUIDIK™ have set-out on a passage that will take us out of our comfort zones, challenge us, drive us to pursue excellence and more importantly, solve real world problems. We take our mission rather seriously, whether it’s building an amazing product or building an amazing culture. We want our people to solve real problems, be authentic, innovate, create something life changing and have fun doing so. Manager/Engineer - Sales & App Engg. You can contact us about anything related to our company or services. We'll do our best to get back to you as soon as possible. 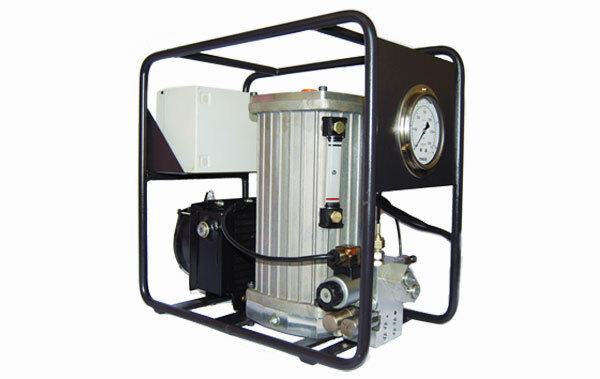 2016 © Bemco Fluidtechnik LLP. All Rights Reserved.